Let’s be honest. . . 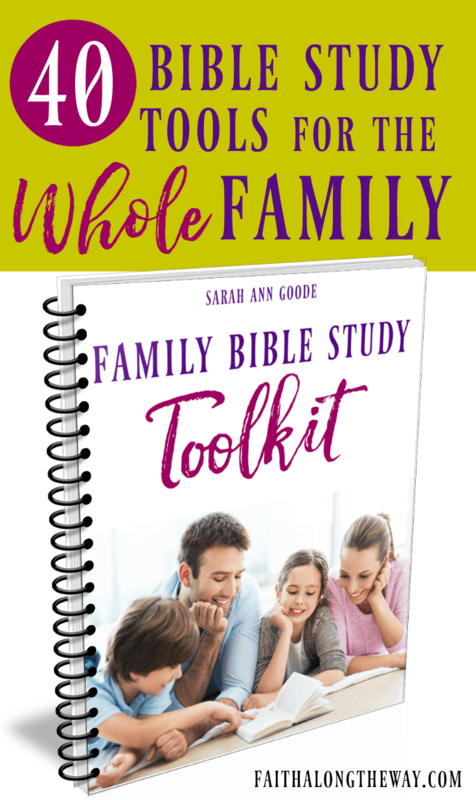 When life is overwhelming, it’s incredibly tempting to cut out our daily Bible study. It doesn’t seem logical to do something seemingly unproductive when our to-do list is a mile long. But while it may seem unproductive, that couldn’t be farther from the truth. When we aren’t rooted in Truth, we look to the world for our worth and our next steps. And what does the world tell us during the holiday season? We must do all the traditions, buy the perfect gifts, host the best gathering, and feel in-the-Christmas-spirit the entire time. Well, if we aren’t in the Bible, we won’t know. 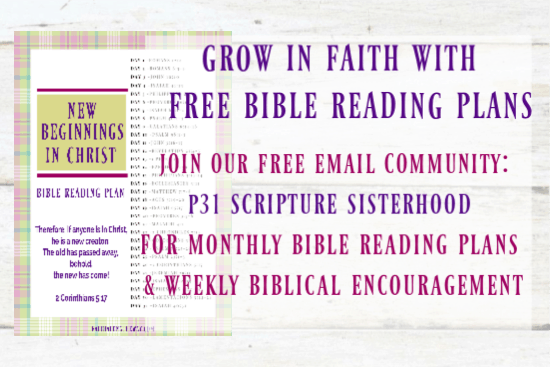 So check out these tips to staying in the Bible all-year-round. 1. Decide it’s a priority. 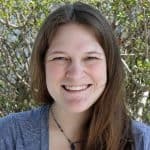 What happens when I study God’s Word? 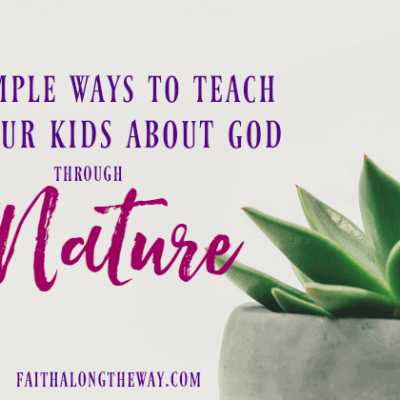 What happens when I don’t study God’s Word? When we remember the fruit of being rooted in Truth, we are more likely to make it a priority. And let’s be honest, during the stressful holiday season, we desperately need the benefits of being in His Word. We need a plan year-round, but it’s vital to have a system in place for when life is crazy (also known as the holidays). So take a few moments to consider what the next month will look like, break out your calendar, and plan when you will get into God’s Word. When will you study your Bible? Before you go to bed? At dinner with your family? There’s no right answer here. What works best for you and your family? Don’t let your lack of dedicated time stop you from getting in God’s Word. A 15-minute study can be just as (or even more) impactful as a 2-hour study. Be okay with (and grateful for) the time you do have to in His Word. 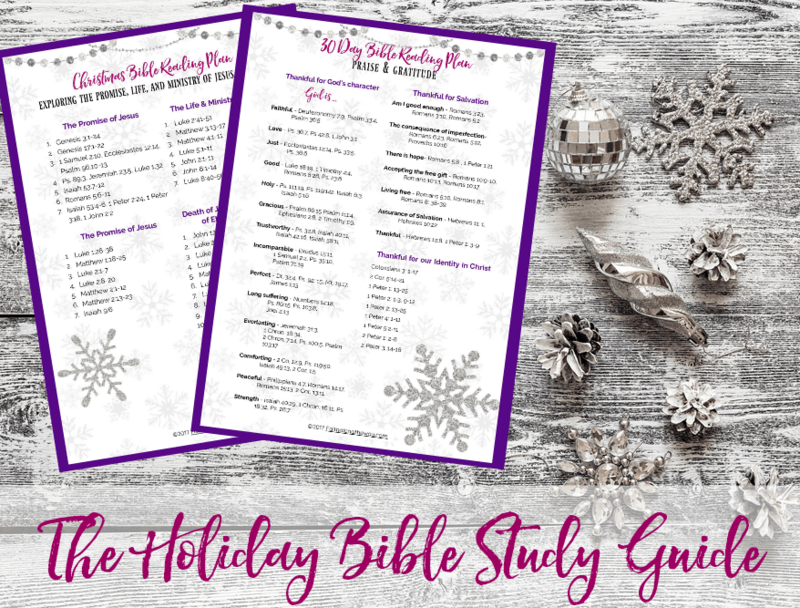 This year, make your seasonal quiet times simple and practical with the FREE Holiday Bible Study Guide. These daily Scripture readings are filled with powerful reminders of God’s blessings and unconditional love. It’s the perfect way to savor the holiday season! 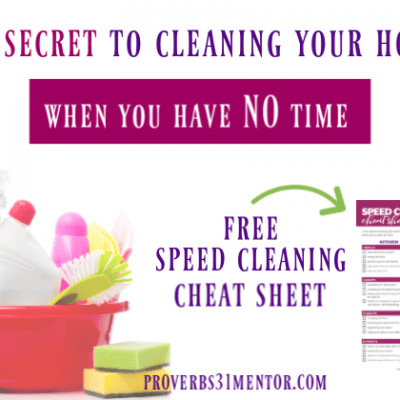 When I look at my upcoming holiday schedule, I already know that I’m going to want to choose sleep over Bible study or rush through it to get to the next thing. In my own strength, I will choose what satisfies my flesh over what satisfies my soul. But in His strength? Nothing is impossible. So what does that mean for us? Progress not perfection, friend. And prayer. Lots of prayer. Because there’s no Biblical law that tells us that we must study the Bible for x amount of minutes at x time to be “saved.” Let go of the guilt and remember your why. To be able to discern His Truth from lies. Here’s to a blessed holiday season rooted in Truth. 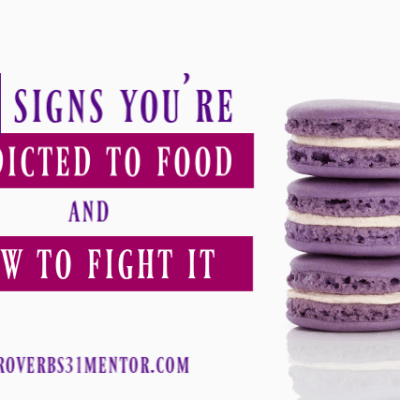 What are your favorite ways to stay in the Word when life is hectic? I’m Kelsey! Your fellow quirky, awkward, Jesus-loving woman on a journey towards wholeness. It’s a crazy journey, but it’s so good. 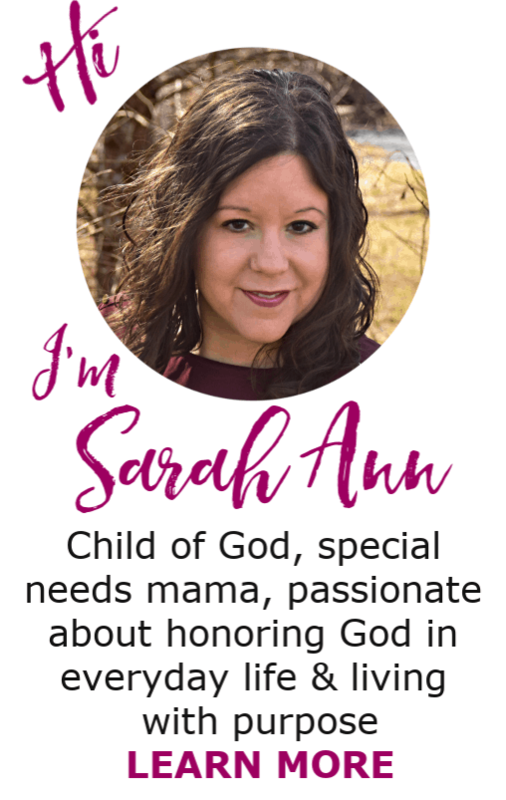 Join me at The Unbashed Life , and on social media (Facebook, Twitter and Pinterest) for Christian encouragement and support! ahhh this post is PERFECT! 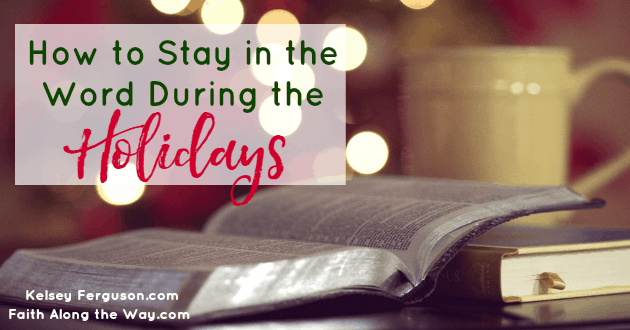 I notice a huge difference when I’m not doing my quiet time, but sometimes it’s so hard to make the time for it – especially during the holidays. Thanks for these amazing tips. 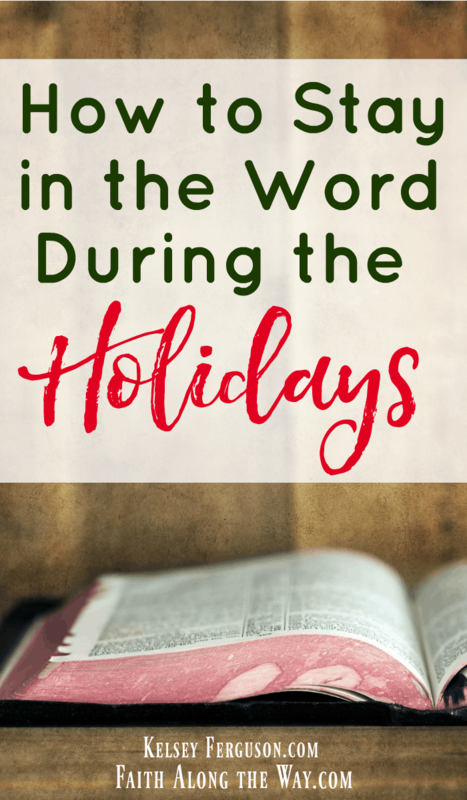 These are great tips to help us stay in the word during this busy season!